This Ramon Allones Petit Belicosos is the only UK Regional production released by Habanos in 2012. 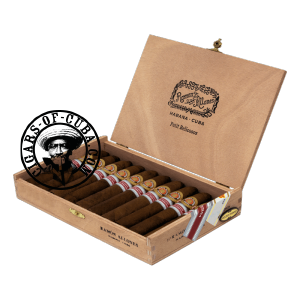 Produced in 5000 numbered boxes of 10 cigars, the Ramon Allones Petit Belicosos is an excellent short cigar. Full of rich Ramon blend, this cigar is direct and intense from the start.